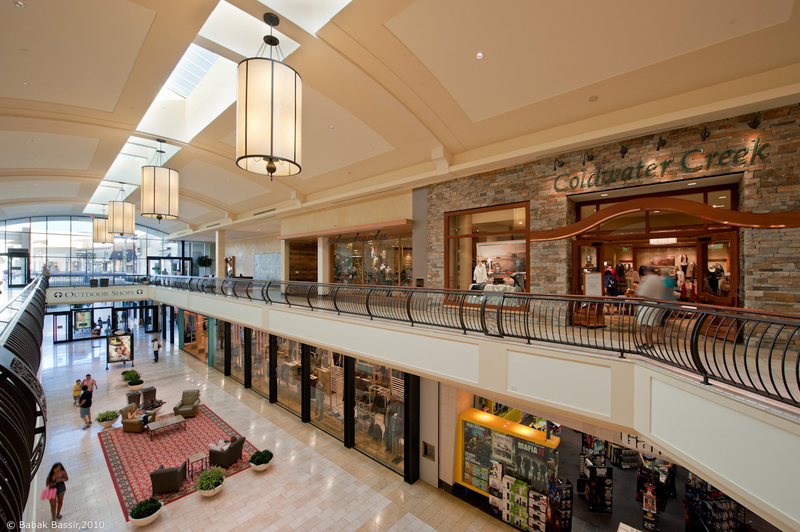 OMNIPLAN was commissioned to expand and renovate The Oaks Mall in Thousand Oaks, California. The traditional mall underwent a transformation that reflects the Mediterranean architecture of Southern California. The overall design breaks the mall into a series of individual buildings that provides a streetscape, guiding visitors throughout the mall. 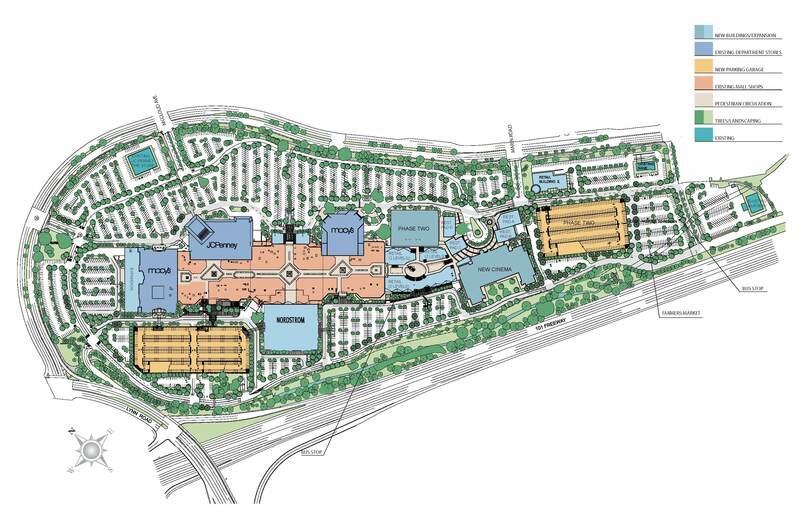 Restaurants and shops are being added to the mall’s entries to further reinforce the streetscape concept. The food court is repositioned and redesigned incorporating expansive amounts of glass to create an outdoor atmosphere. A Nordstrom was added to one end of the existing mall. New parking structures were added to provide greater convenience for parking and circulation on the site.